What an opportunity! Move-in ready multi-family. Two adorable 1 bdrm spotless apartments. 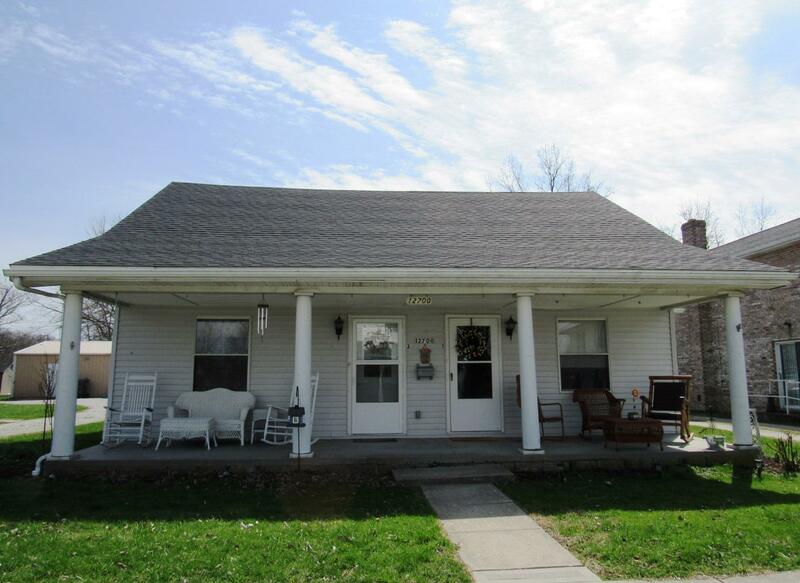 Big front porch to enjoy; convenient location; lrg yard; off-street parking lot behind the home. Tenants are great & would love to stay! Very easy to show!